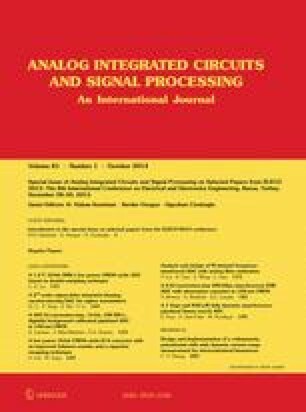 In this paper, in addition to the universal 4-port mutator circuit introduced earlier with an adder and a subtractor block, two more 4-port mutator circuits, one with plus type (CCII+) and minus type current conveyors (CCII−), the other with a plus type current conveyor (CCII+) and one minus type current follower (CF−) are presented, their port relation matrix and their realization of different memstors are tabulated. How the transfer characteristics of the ideal mutative 4-ports with respect to frequency hold is verified using their transistor level simulations. By terminating properly two ports of the mutative 4-port simulations of a memristor with three different mutators, of a meminductor and of a memcapacitor are presented and compared also with some mutators existing in the literature. A preliminary version of this paper has been presented in the 8th International Conference on Electrical and Electronics Engineering (ELECO 2013), 28–30 Nov. 2013, Bursa, Turkey, pp. 28–30 . A generic name coined to represent the family of memristors, meminductors, memcapacitors. Minaei, S., Goknar, I. C., Yildiz, M., & Yuce, E. Memstor, memstance simulations via a versatile 4-port built with new adder and subtractor circuits. International Journal of Electronics. doi: 10.1080/00207217.2014.942890.